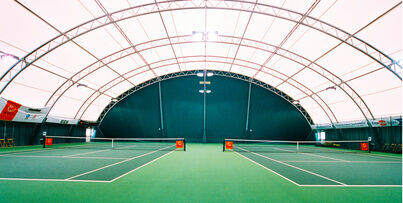 can't wait to get going? drop us a quick line! 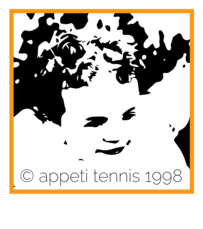 Welcome to the website of Appeti Tennis. 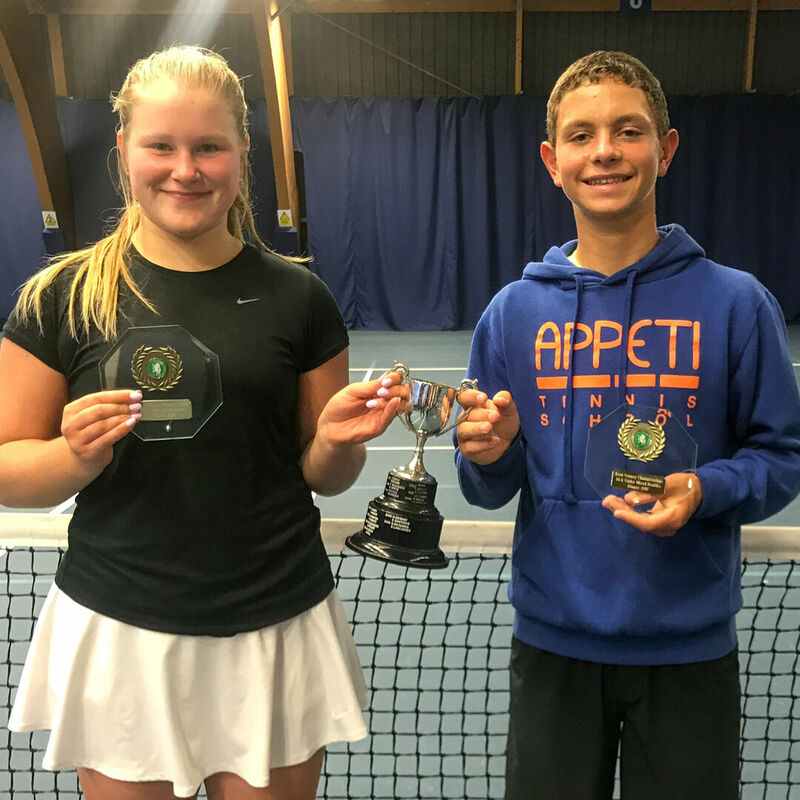 Appeti Tennis was founded in 1998 by Eb Appeti with the aim of providing better opportunities for people to get involved in tennis and develop as players. 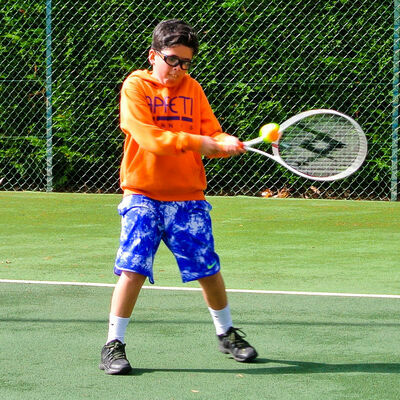 ...for over 20 years we have been helping players of all ages and abilities realise their potential!